If you don’t like the new white navigation bar in many Android apps, mostly Google apps, then we have a simple fix for you. You can now bring back the old and arguably more soothing black navigation bar with white navigation buttons using a free app. 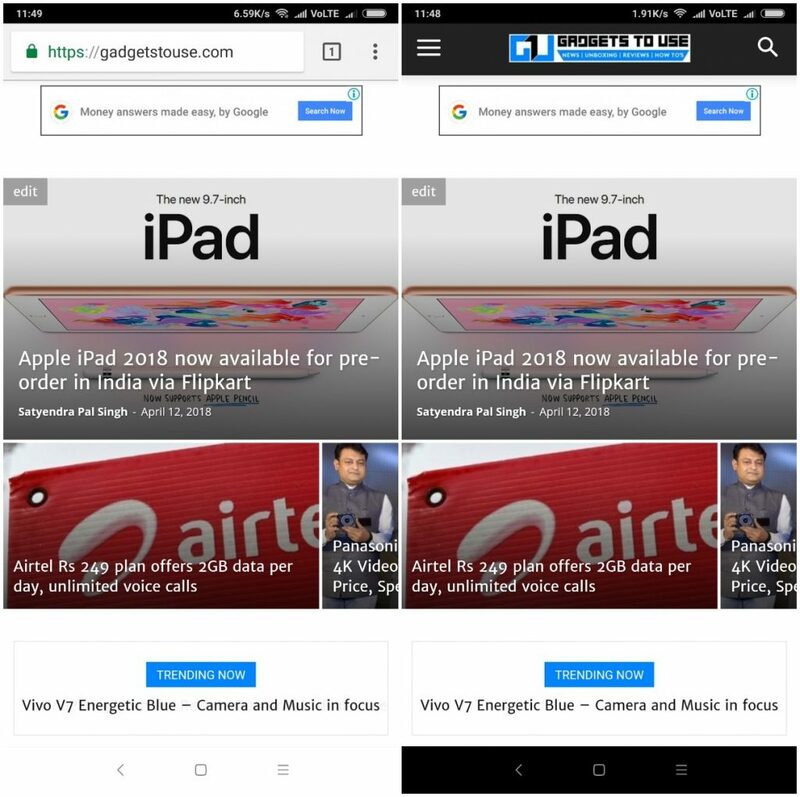 Late last year, Google rolled out updates to its apps that would turn the navigation bar to white when you are using those apps. This change was brought in after the Android-maker launched the Pixel 2 and Pixel 2 XL – both the phones came with displays featuring variants of LED technology. As such, having a black navigation bar with white navigation buttons was leading to burn-in issues. More broadly, too, Google has been switching to a whiter user interface throughout Android as well as its own apps. 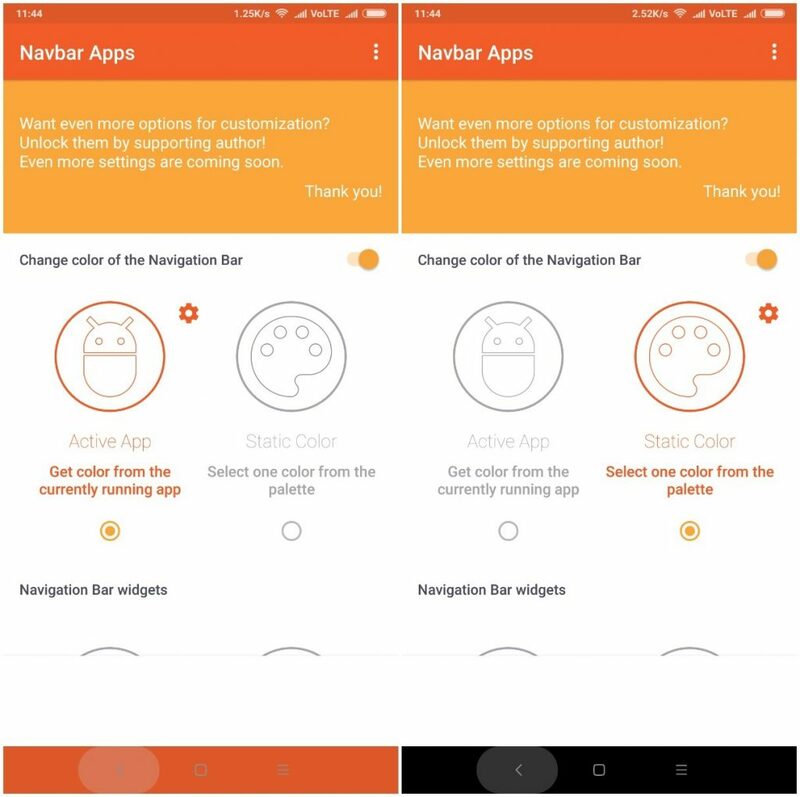 While there are slightly more complex fixes for those issues, you can bring back black navigation bar on your Android phone by using a simple app. 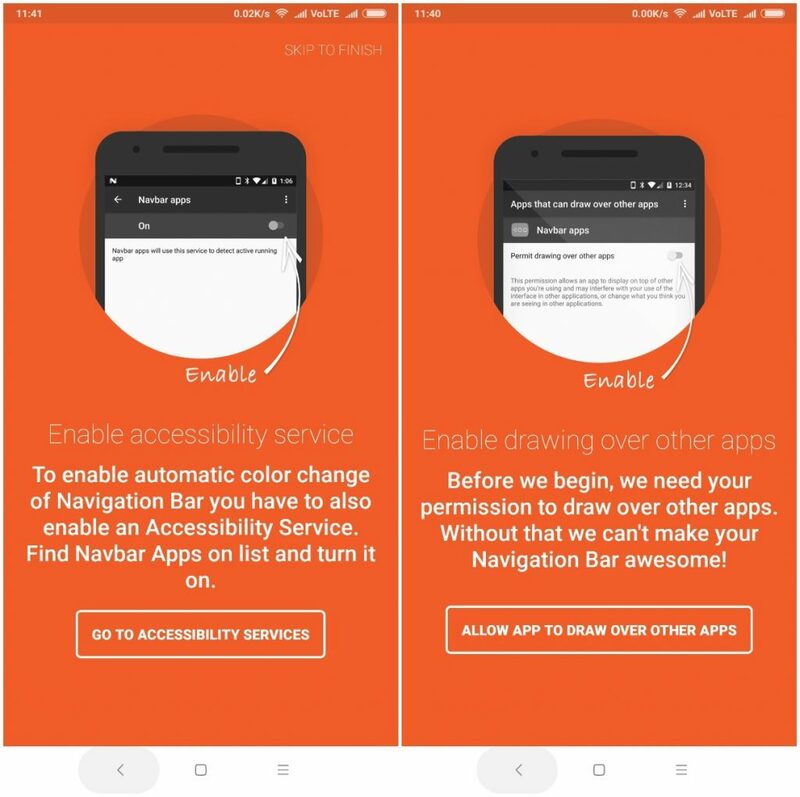 Download Navbar Apps, a free app from the Play Store. Open the app. It will ask you for a couple of permissions to enable it to do its magic. Grant those permissions. You will now be able to change the color of the navigation bar to whatever you want. 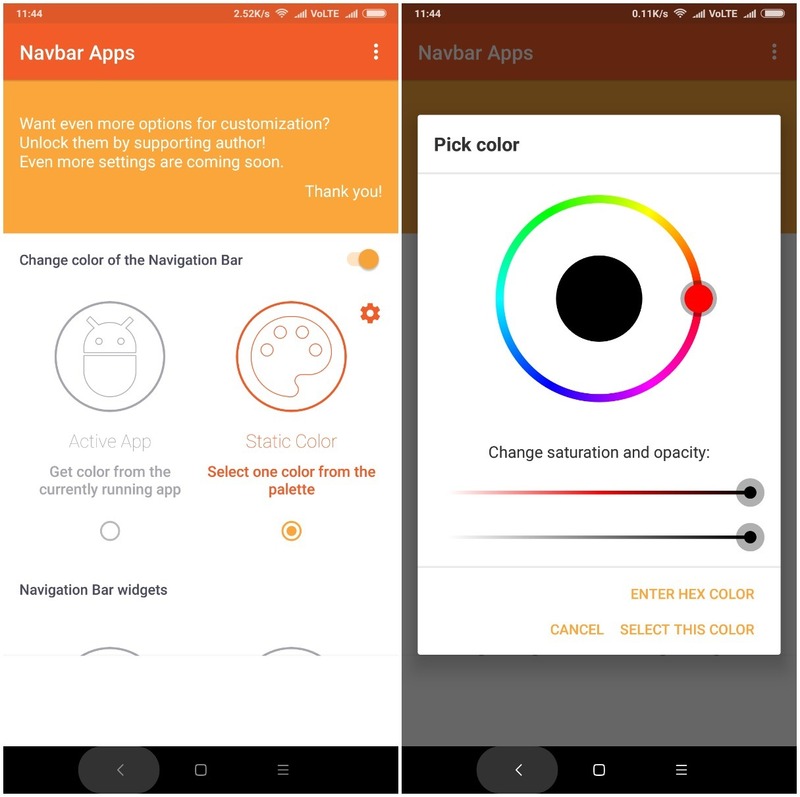 You can either let the app change the color based on the current app you are using, or you can fix a standard color across all apps. For the purpose of this tutorial, you will have select the color Black as shown in the screenshot above. That’s it! You should now have the black navigation bar on your Android smartphone again. Additionally, you can also change the navigation bar animation settings to make the transition easier between apps. Head over to the General Settings in the app and select “No animation” option under “Color change animation”.